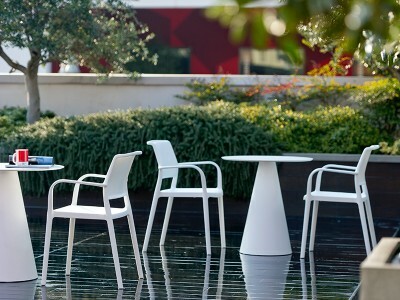 Metal and plastic, wooden, conference chairs for restaurants, coffee houses, bistros and hotels. 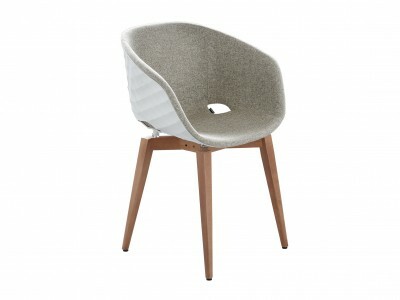 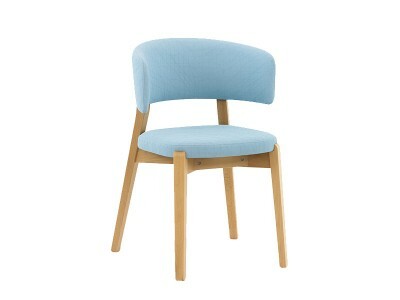 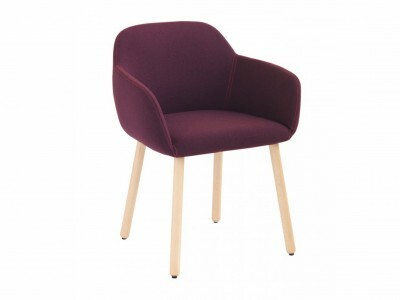 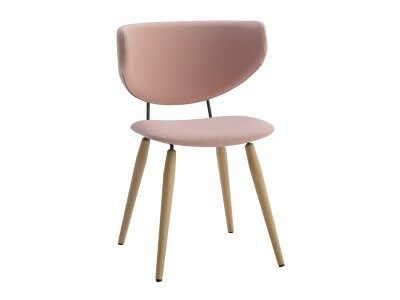 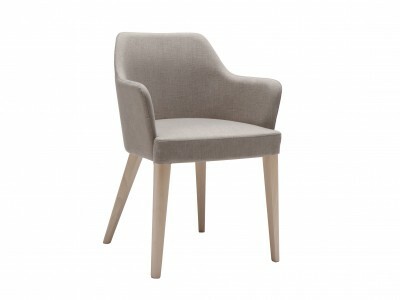 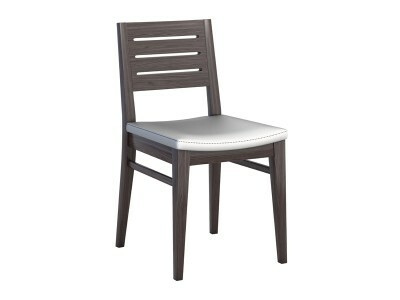 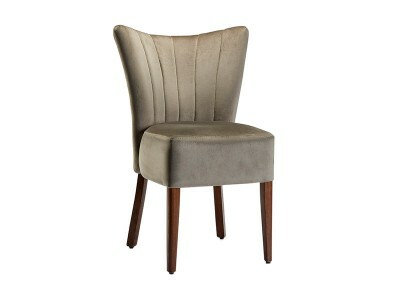 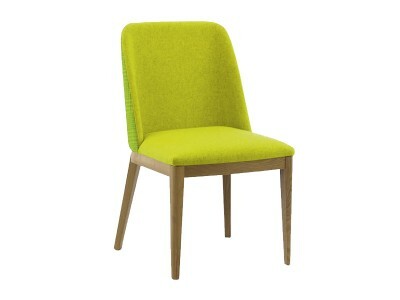 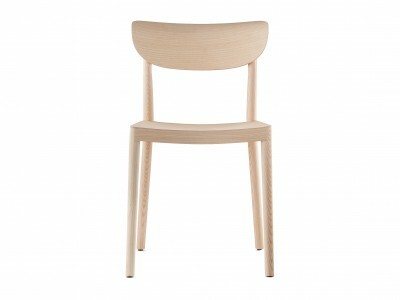 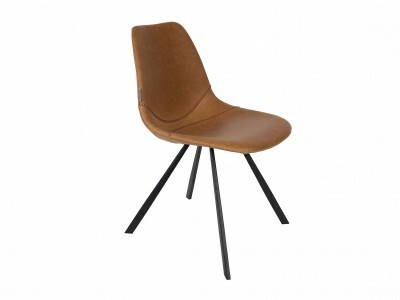 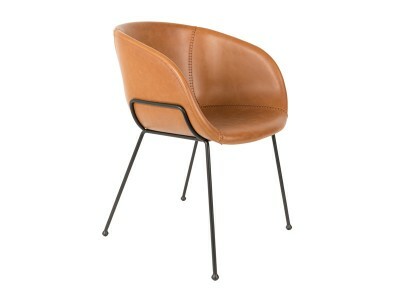 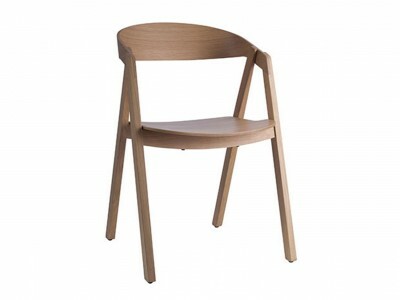 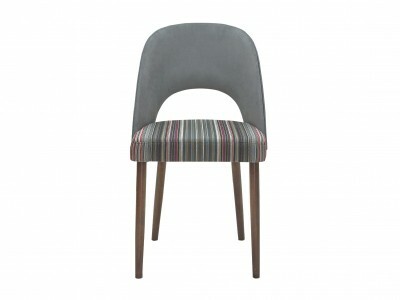 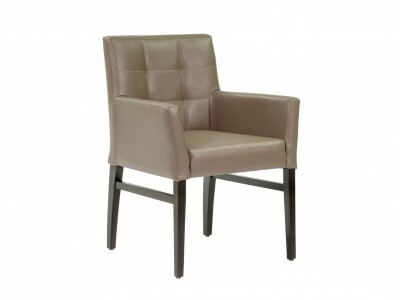 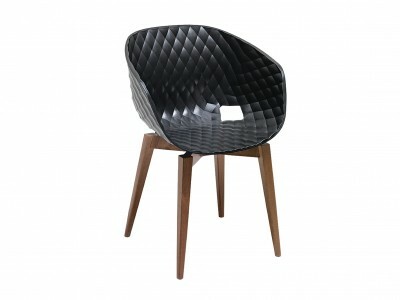 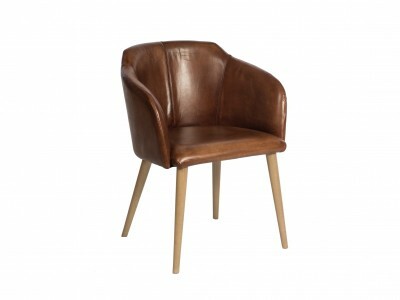 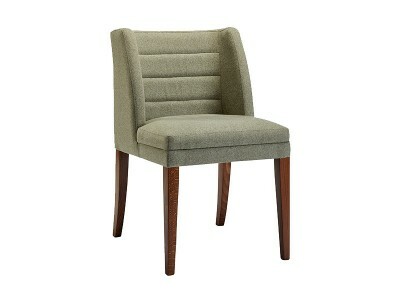 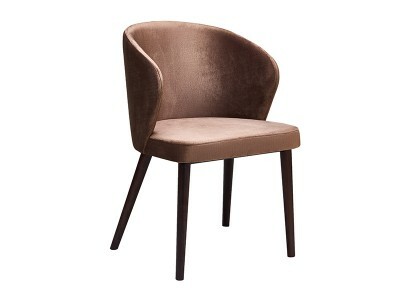 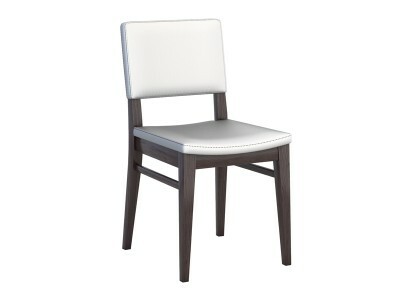 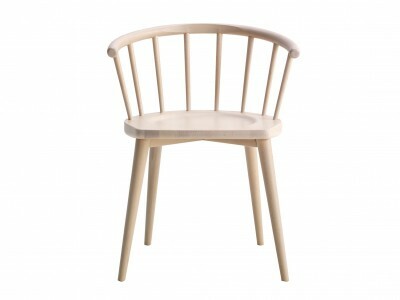 Custom made chairs, for which you can choose any material you like from the ones mentioned in the product description. 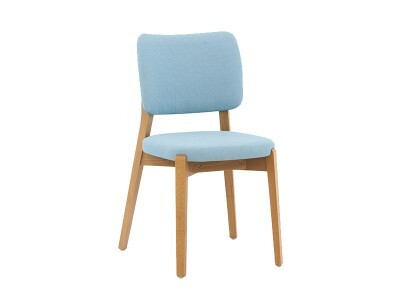 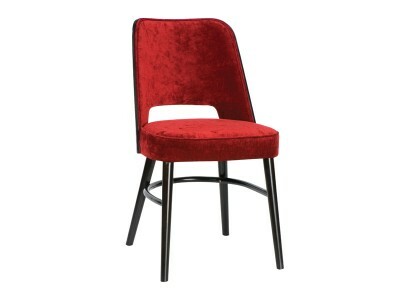 For the upholstered chairs, the high-density foam in their construction ensures a long resistance. 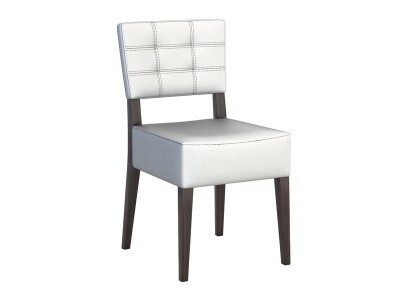 Our wide selection of professional fabrics have high Martindale unit, so your custom made chair will resist under intense wear. 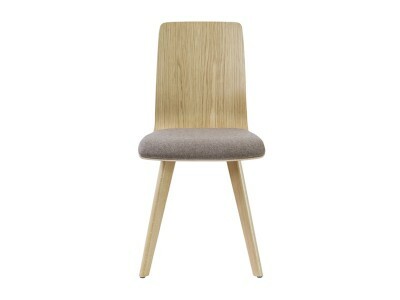 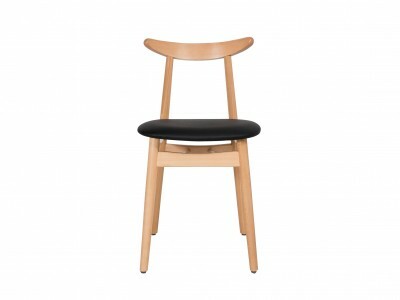 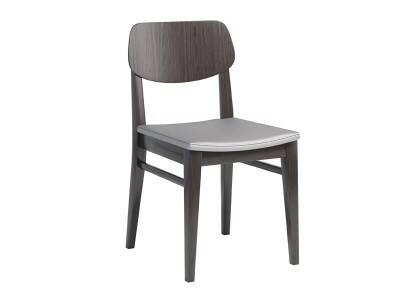 We offer a wide range of wood colors, so that any wooden chair you order can be integrated into your interior design. 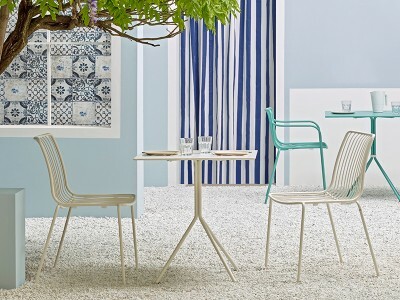 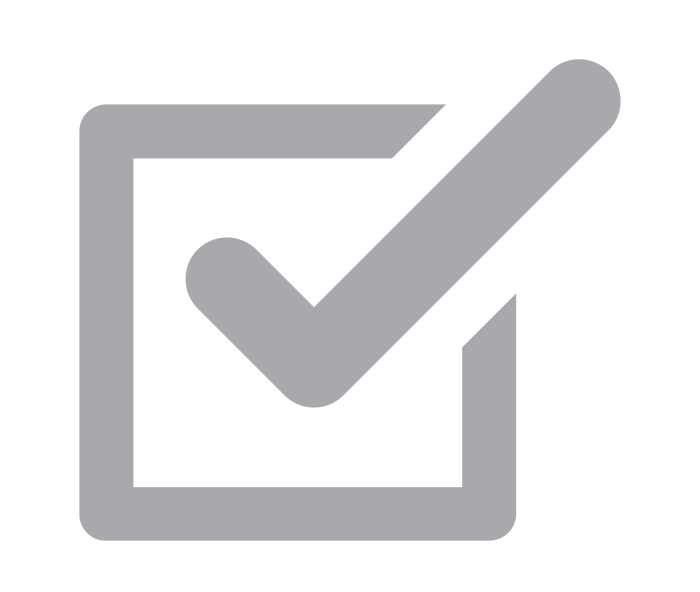 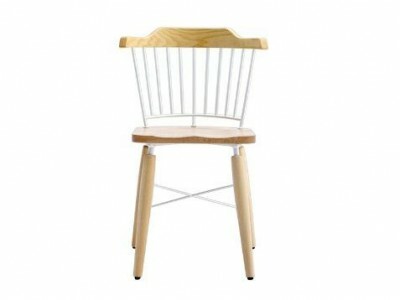 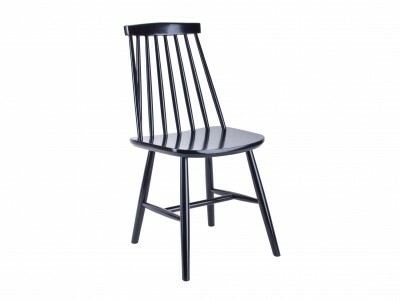 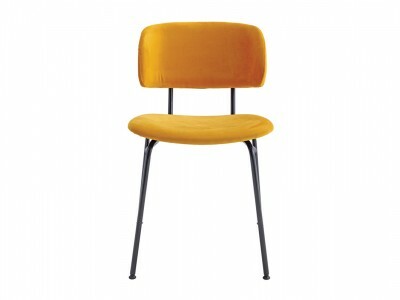 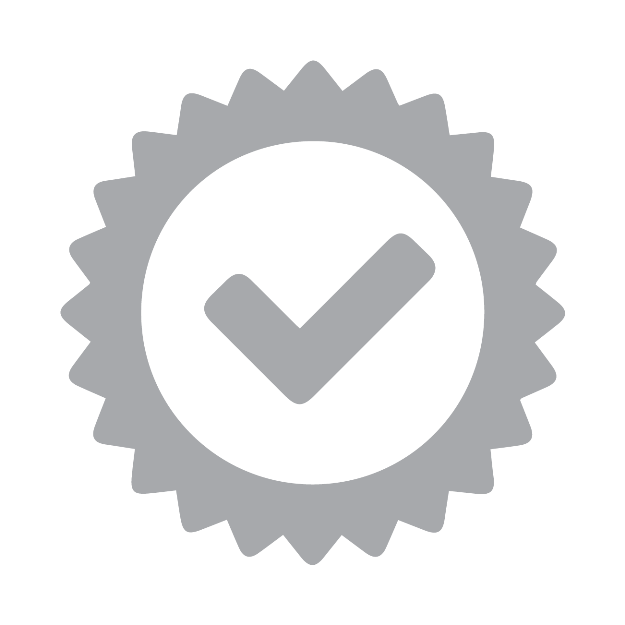 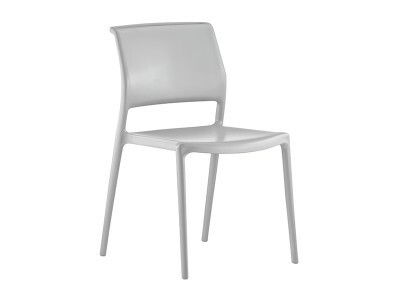 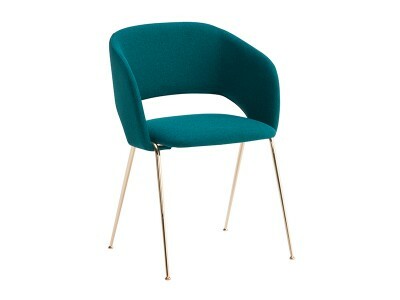 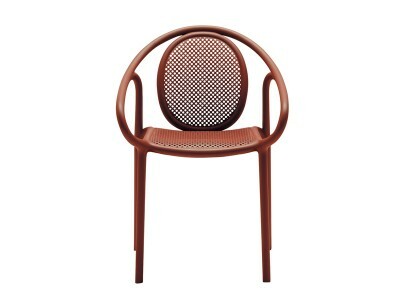 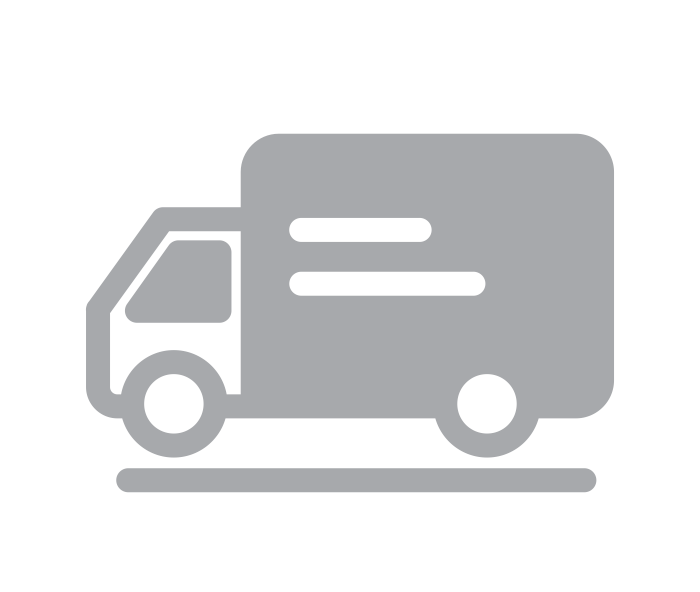 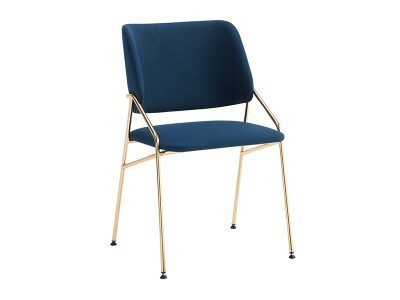 For the metal chairs, you have the options of powder coated or chromed frames, as mentioned in the product description.